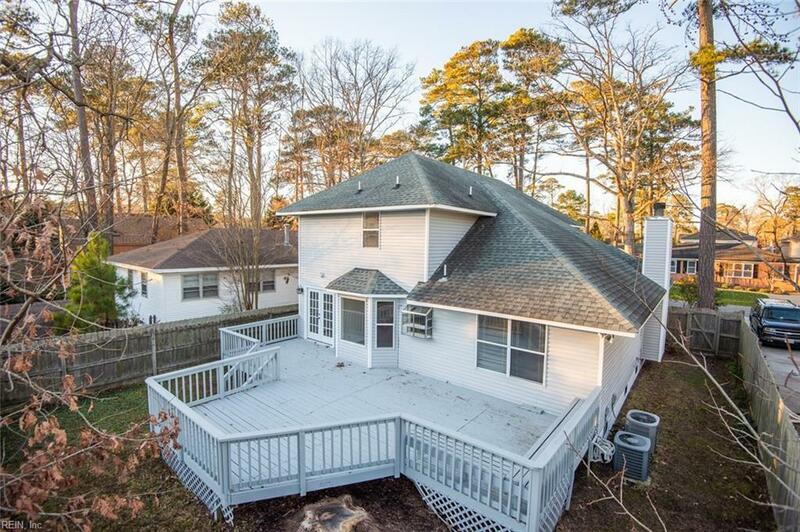 808 Greensboro Ave, Virginia Beach, VA 23451 (#10235342) :: Abbitt Realty Co.
Just what the doctor ordered! Nestled in the heart of Shadowlawn on a quiet street. Move-in ready. 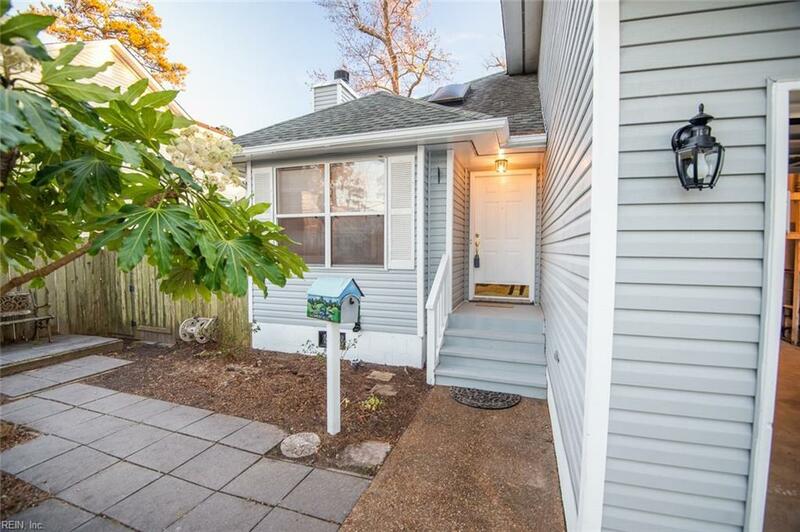 Newly refinished hardwood floors, new carpet, new paint, new light fixtures and fans, new plumbing fixtures, new door hardware. First floor bedroom (that is also an office) with vaulted ceilings, first floor full bathroom. 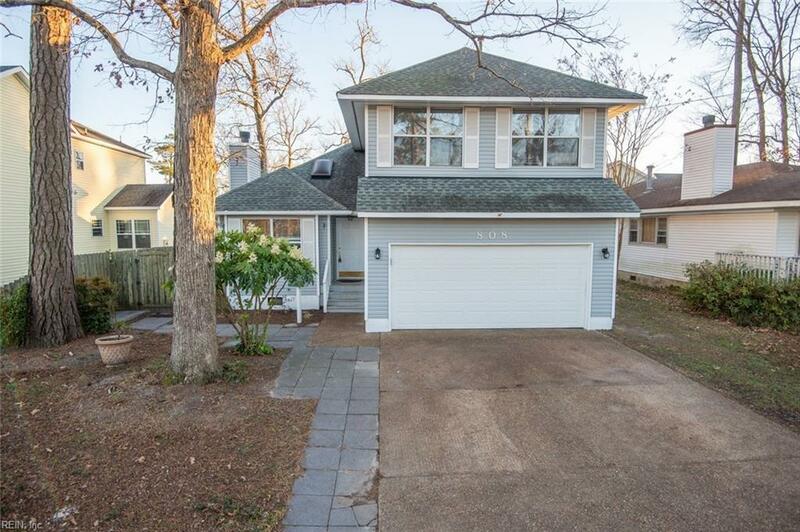 Large master on second floor with vaulted ceilings, jetted tub, double vanity sink and walk-in closet. Vaulted ceilings in great room, gas fireplace with new gas logs. Did I mention beautiful hardwood floors! Eat-in kitchen with plenty of sunshine and a window planter box for those with green thumbs. Separate laundry room. Huge 2 car garage with high ceilings. Expansive backyard deck.